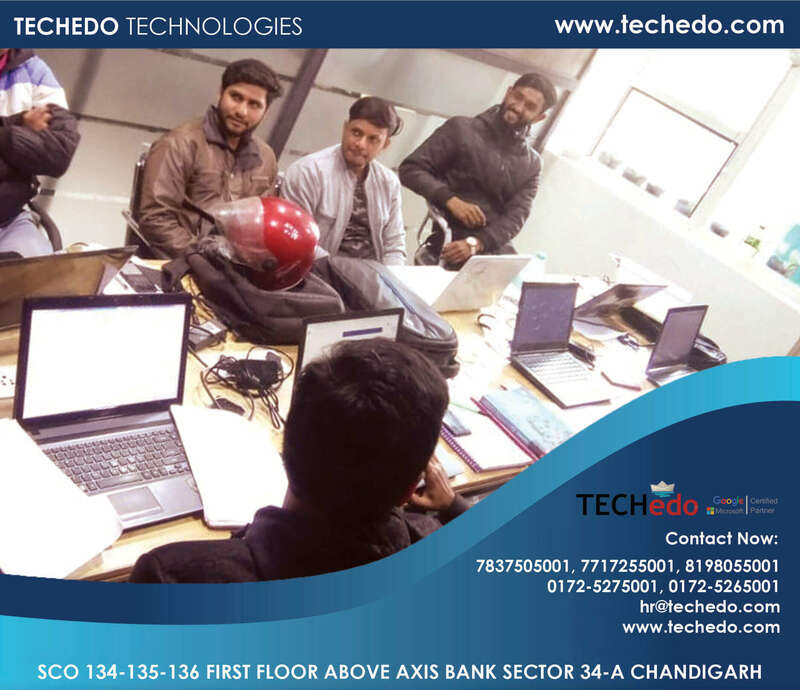 Over the years, Techedo is recognized as one of the premier Technical Training companies in Chandigarh and Tri-City. 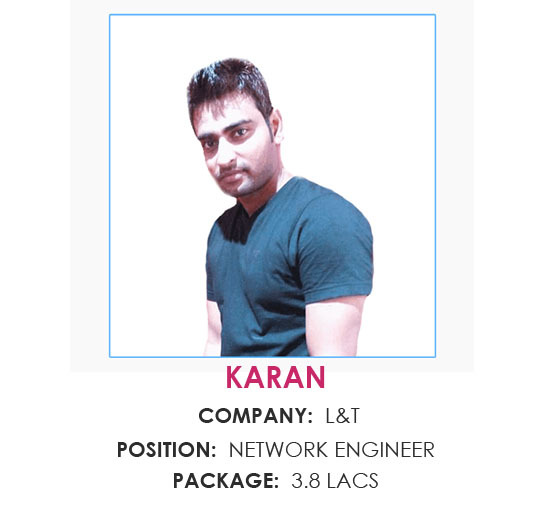 We have trained hundreds of students and helped to start an IT professional Career. 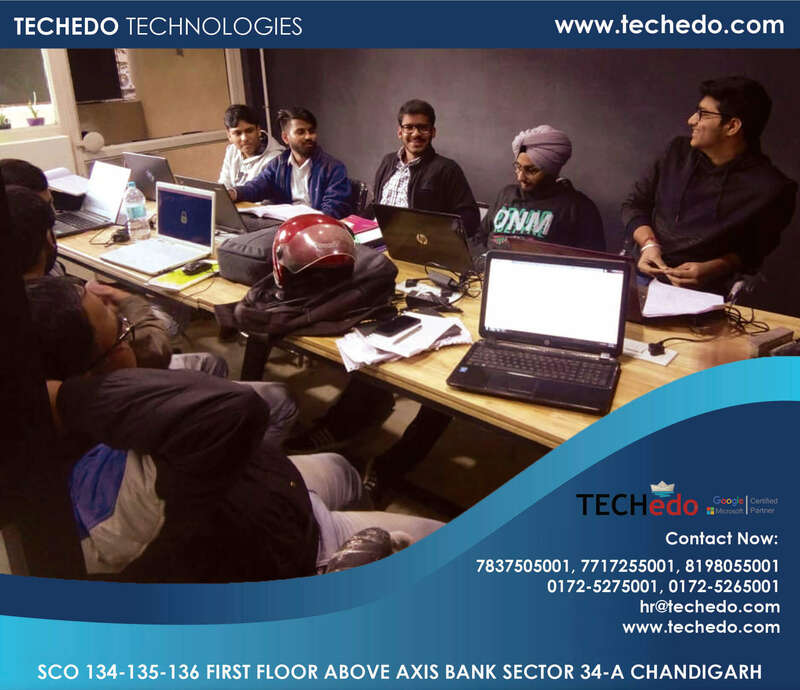 Techedo offers a robust course to meet the ever increasing demand of trained ERP professionals in the country. 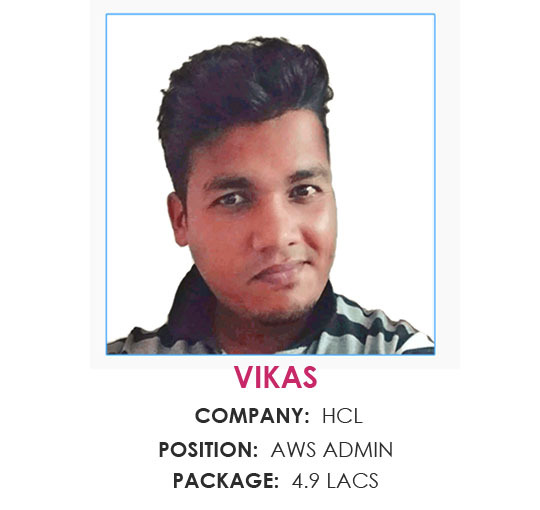 The unique approach and efficient training imparted during the ERP Training Course in Chandigarh offered by our company makes it one of the best places to learn ERP Course in Chandigarh. Full Form of ERP is Enterprise Resource Planning. In starting ERP Systems were mainly used for large size manufacturing companies. Normally ERP systems use the same database throughout an entire company to store various types of data for different computerized functions. An ERP management information system integrates areas such as planning, purchasing, inventory, sales, marketing, finance and human resources. 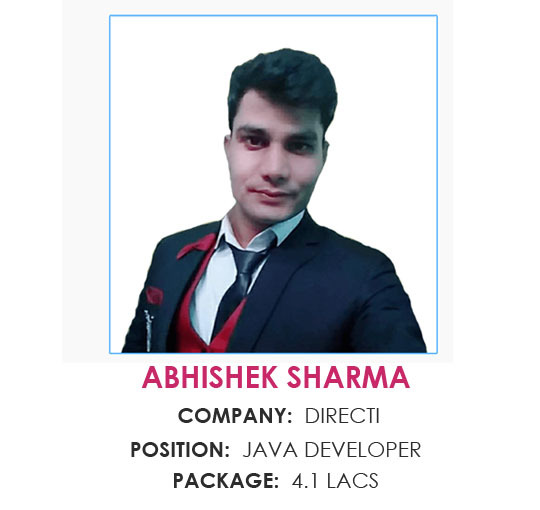 In the recent trends of job posting indicated a tremendous growing demand of ERP Certified professional jobs in private sector. ERP is also listed among top subjects teach at college level at various institutions. 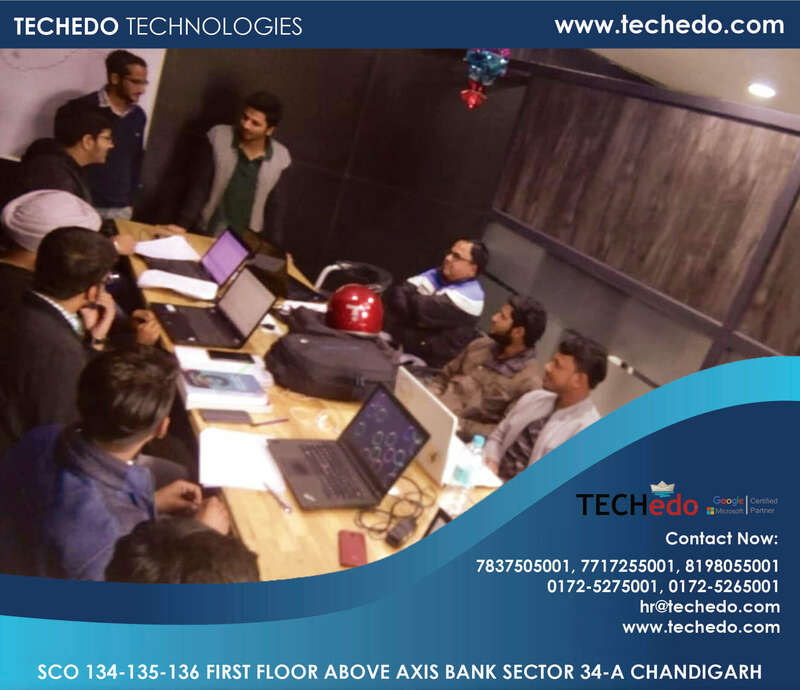 Increase your skills with us and boost your job chances to get job by completing ERP Training Course from Techedo, the No.1 ERP Training Institute in Chandigarh. 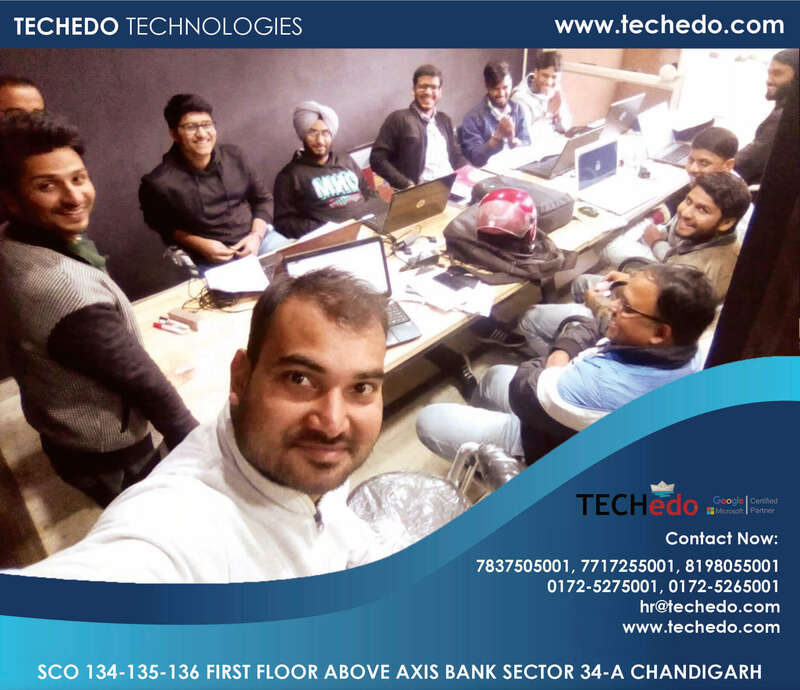 Techedo is at the forefront of imparting quality ERP training to students, graduates and professionals. Join the course and land your dream job or accelerate your career. 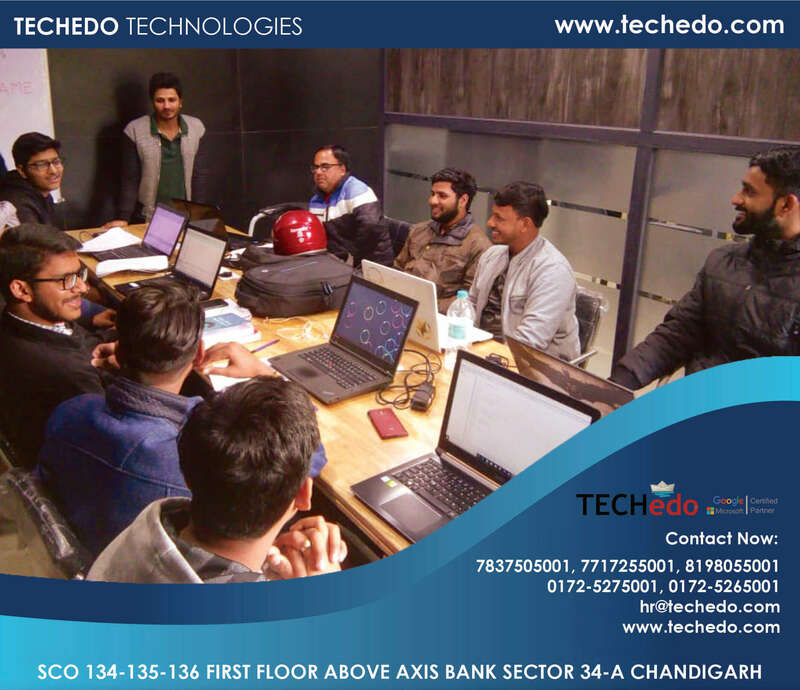 Why Choose Techedo for ERP Training in Chandigarh? 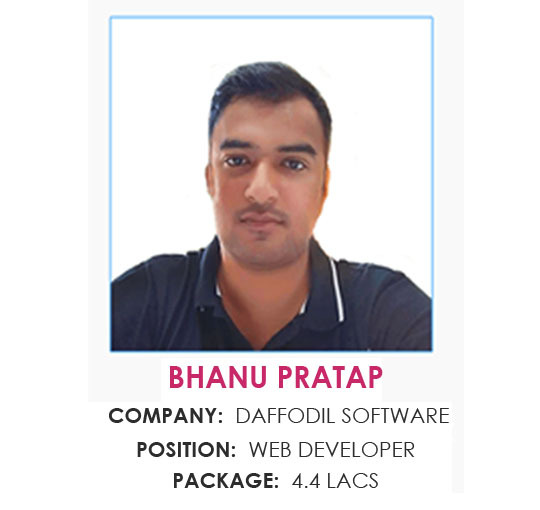 We are committed for providing high quality technical training for both students as well as professional. 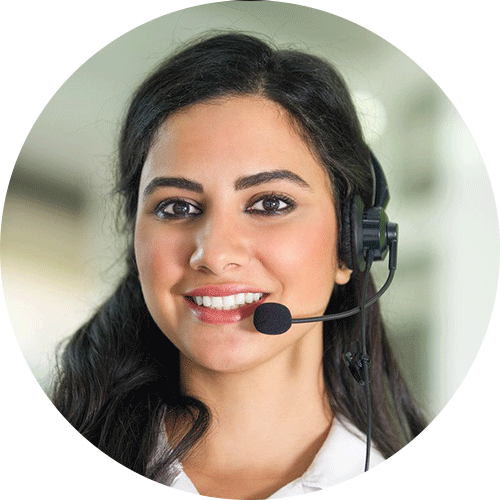 We have team of ERP training professionals that are serving in the field for several years. Along with theory we give more focus on practical. 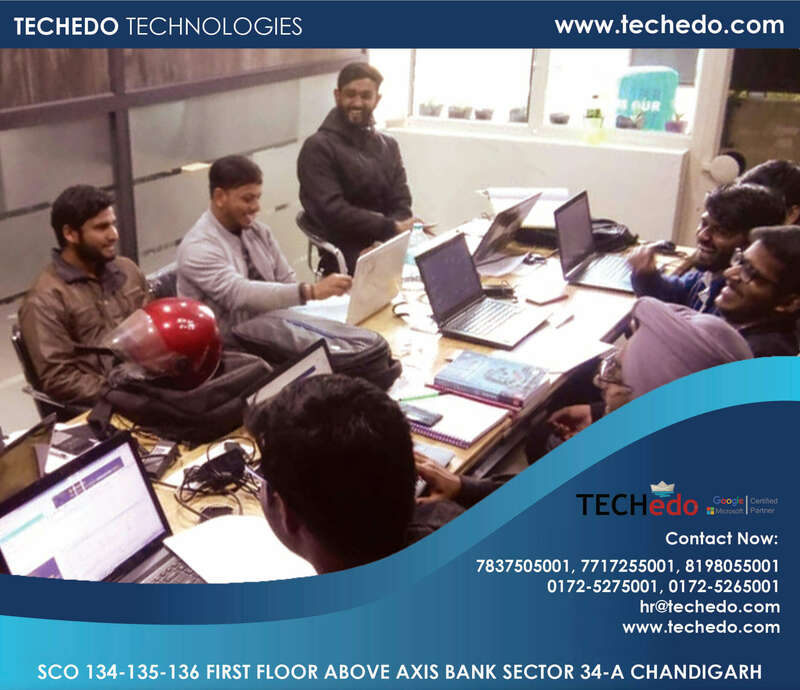 Techedo received the prestigious industry award for “Top IT Training Company” and is consistently ranked as the best ERP Training Institute in Chandigarh. 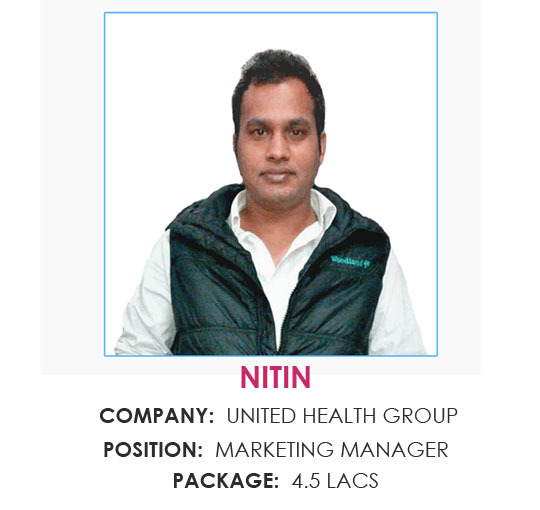 Students and professional trained by us in ERP are placed in reputed MNCs. 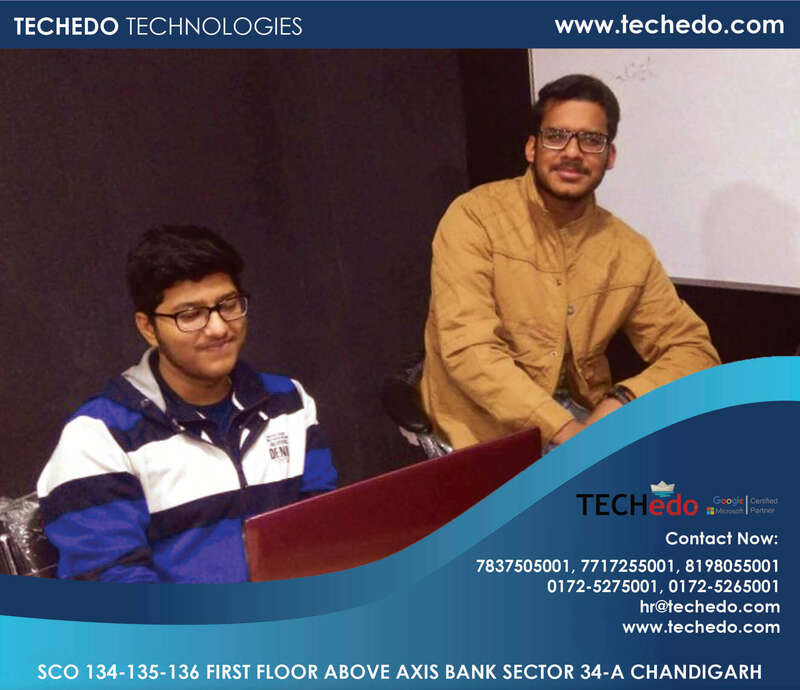 Techedo Technologies provides best ERP Training in Chandigarh and acknowledged by no. of industry giants. We provides practical training as well as theoretical classes to clear the basic fundamental concept. 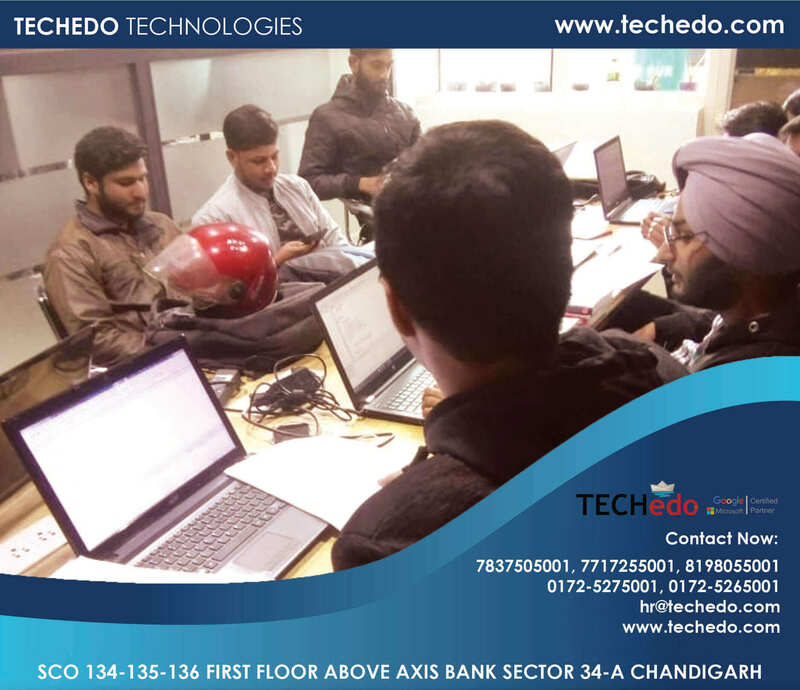 ERP Training Programs in Chandigarh were introduced at Techedo since its inception. 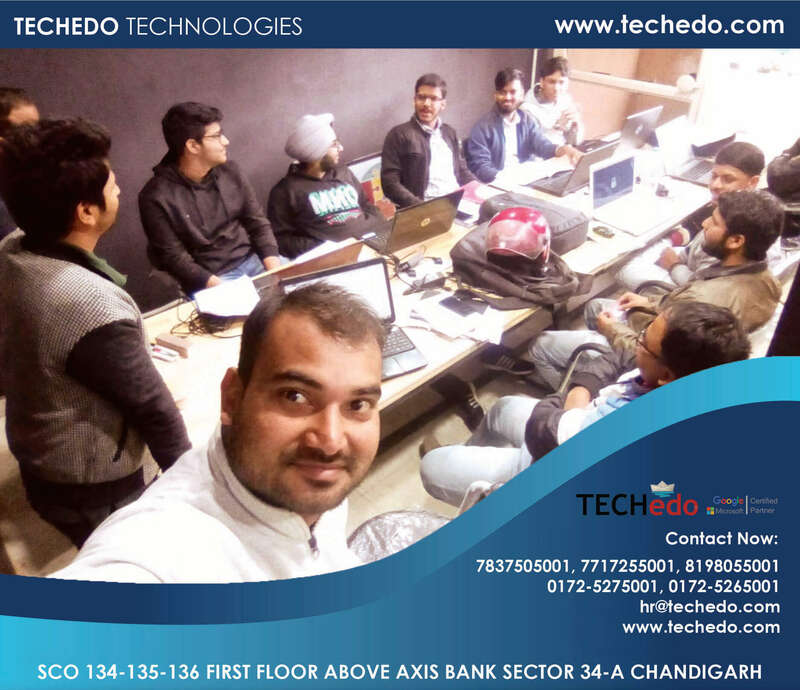 Techdo’smission is to become most essential, respected and professional development company in Chandigarh. ERP Training in Chandigarh is provided by our team with best training facilities.